Players from the US can have fun and discuss about the new version 6 here. Battle random CPU against a track of your choice. 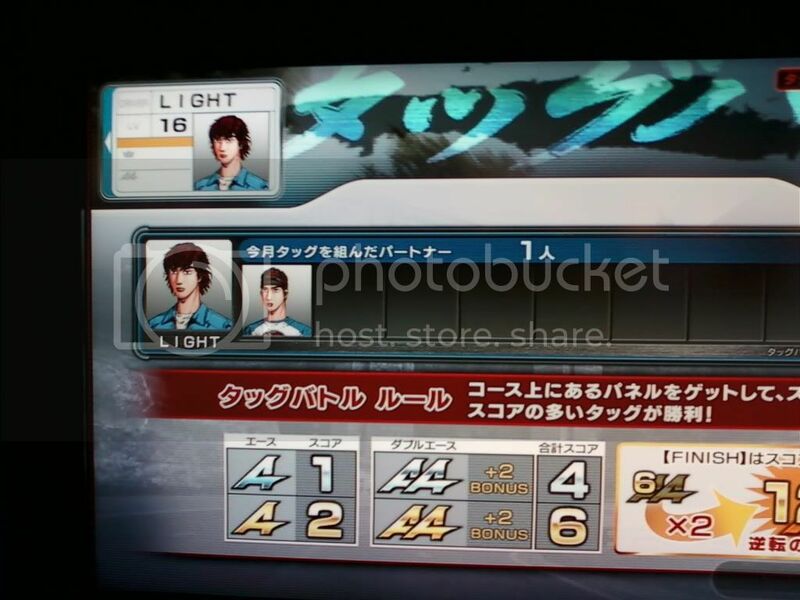 Battles can be from 1-4 players. 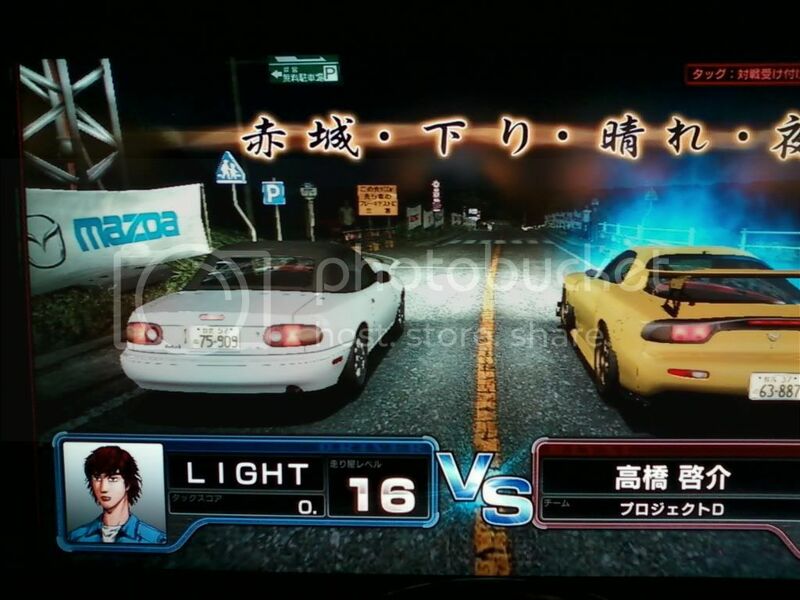 Fastest way to tune is through story mode or tag team battles. Same system as the previous version. 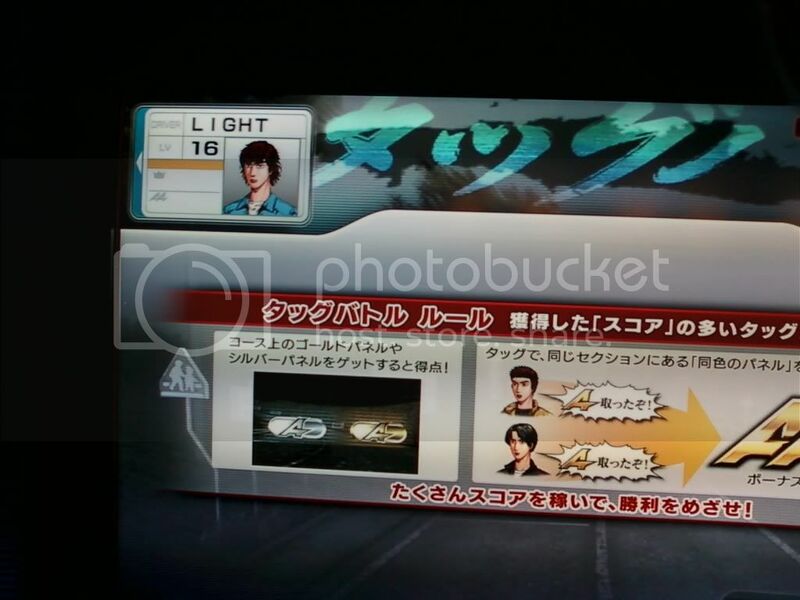 FT-86 unlockable at 1000 mileage. Physics seem to be a combination of version 3 and 4. Version 6 seem to be more fun than 4 and 5 but need some more time to tell. US still can't enter record time to compare to the rest of the world. Anyone got the FT-86 yet? Just over halfway there so far. Been playing it only for a week. Still need another 400m before I can get that. Thanks for clarifying it Agent! Machines are constantly crowded with people right now. I manage to get myself a card before it runs out. Btw, if you leave "accept challengers" on for 1 on 1 battle races, you get 1 point for character roulette wheel if you finish a race with accept challengers on without anyone racing you. PS. cmon, i know a number of you guys are lurking around here (you know who you are). make an account already and join the fun. haha. Avatar seems to have more part changes in this version as well. And same here with challenges. Hard to walk away when 3 machines have accept challenges since tag team battles always make the crowd bigger. One thing to note in battles is that ramming if often seen in tag team battles. I been seeing a lot of ramming lately from beginning to end since winning is determine by total points not by finishing the race first. Below is an example of a tag team match. Happo seems much harder to master than the previous version too. Knowing when and when not to drift is crucial in this game. Hey mattx! That mean you got a lot of catching up to do then since tsukuba, nagao, tsubaki, and true usui have all came out since then. I think the good thing is that the physics here resemble more of 3 and 4 so you could have skip 5 since its completely different. What's up Light! You dissapear for a while there. Version 5 have slow down a bit recently. So how is version 6? 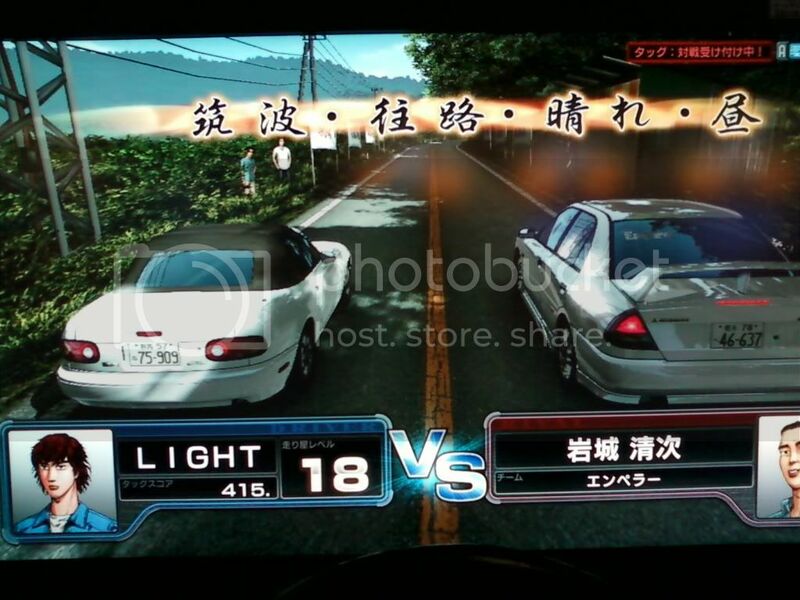 We should race again in version 5 sometime. Hey! Version 6 is fun so far. Graphic got a bit better but not by much. Physics is a major change here. Even though the game is new, a lot of people have already started to battle. dude you went all the way down to socal to play? lol i wish i can go. This is so wrong man! So wrong! Hey Seigo! How are you and Gary? Got any faster lately. 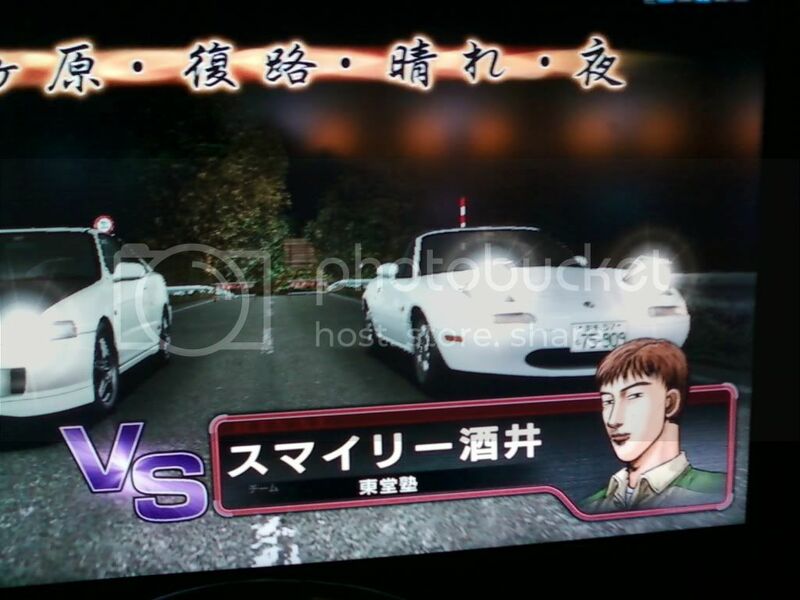 Still playing initial d and what's this about a small tournament going on. Hope to race you guys again sometime in the future. Me and Gary were at CV golfland last saturday and the owner guy said he is gonna stop saturday morning mania cuz nobody goes lol. We havent played in months but he had some coupons so we used them lol. And havent got any faster cuz we havent been playing lol. We will probably see you again once golfland gets ID6 and eric and us will come back maybe. Hope all golfland will keep their mania otherwise this game will be too expensive. Akina Snow just came out. It's pretty cool first glance but wonder how slippery it is. 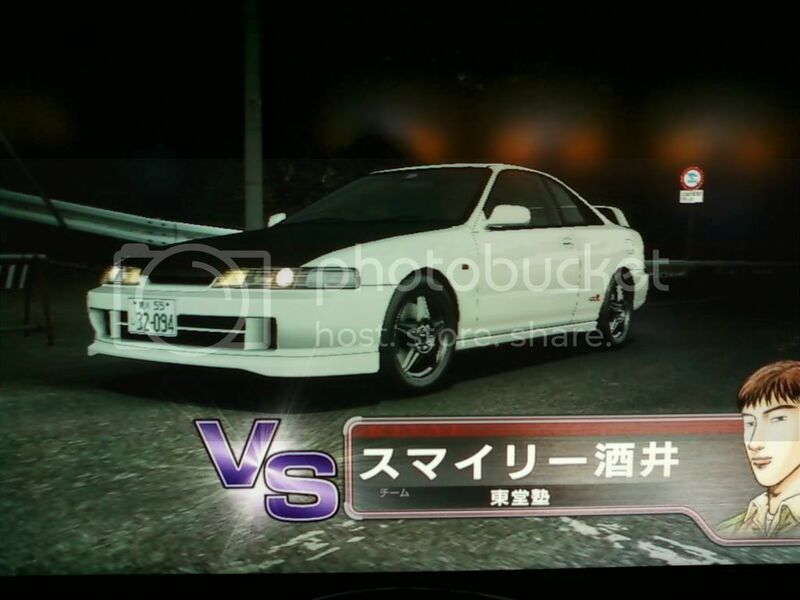 Does this mean they bringing back the Celica? Bring back old memories. Current tag battle standings: 8 more days until these standings are placed in the monthly tag battle ranking list! Image size reduced, original size: 3264 x 1840. Click here to view the image in its original dimension. Thanks for posting it Agent! I wanted to see the list as well. By the way what is your card name? I seen Leon, saito, brando, but not sure if I seen some of the name here. Sizzle: From what I know, the celica is not back yet and US machines doesn't have snow yet. We will have to waiit and see. Will the bay area have tag battle ranking or not? Wondering how we do with 2 machines only. Woops, 6 more days from this edit until records are set in the monthly tag records. The machines seem like theyre on japan time, so yeah. We going to see tag battles tomorrow? Vendor said golfland hasn't reply yet so we still waiting to see what happen. Have to stick with version 5 for now until then.